We are happy to finally publish our fully refactored, Kotlin based Scaffold Generator and on-chain Scaffold implementation! In this post, we will guide you through the updates and also announce our public github repositories and OPEN Chain developments. When you first go to api.openfuture.io, sign in with your google account, the first thing you will see is an empty dashboard representing our Scaffold Generator, Open Tokens held, and the option to add a Scaffold. Let’s go through the process to show what Adding a Scaffold looks like. For new users, you will have the opportunity to generate a developer API key. My own is blurred out in the picture above. The developer address is the Ethereum address of the developer to where they would like the crypto-payments from users to go. The address above is a pure vanity address. The Scaffold Title is the title a user sees when using the OPEN Wallet to pay into a Scaffold on an application. The Convert to Ethereum tool provides a simply way to translate dollar amounts that developers are used to, to Ethereum amounts that the Scaffold uses. Finally, the developer can add Scaffold Properties and these represent data that the developers want to return back to their application databases. In this example, we pretended like we were the mobile game Candy Crush. This Scaffold represents a gems package that a user can purchase for $2 and the equivalent eth amount. We figured the developer would care most about who was buying and how much they were buying, which is reflected in the Scaffold Properties. Moving on is deploying the Scaffold onto Ethereum! Once you click deploy, popup will open affirming a successful deployment onto the Ethereum blockchain. After a successful deployment, head to your dashboard and you will see an overview of your Scaffold and its key metrics! Finally, you can click on the Etherscan link and see how your Scaffold live on the Ethereum blockchain. You do not need to do this, but it is an additional tool we offered the developers for them to confirm, from an outside source, a successful deployment. With this, developers have a significantly easier tool to integrate the blockchain, specifically Ethereum, within their applications! Our Scaffold and Scaffold generator is the first step to mainstream adoption by developers and their users. 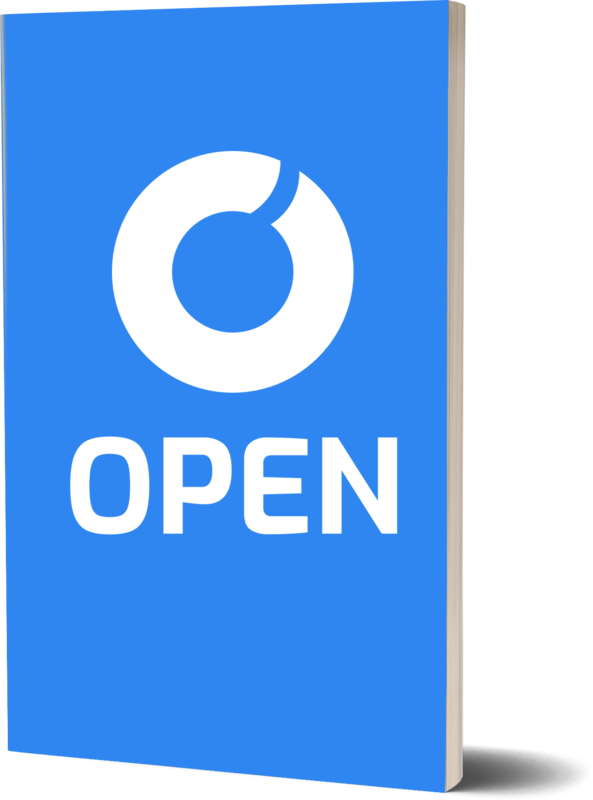 With the official release of our public GitHub repositories, we have now officially opened up our public developer community! We are excited to let any developer from anywhere in the world help contribute to our mission of making blockchain a part of every applications technology stack. We are always open to feedback and comments by our community. Please refer to our blog post yesterday for a deeper dive into our architecture and developer community. Thank you for reading and stay tuned for more updates this week!